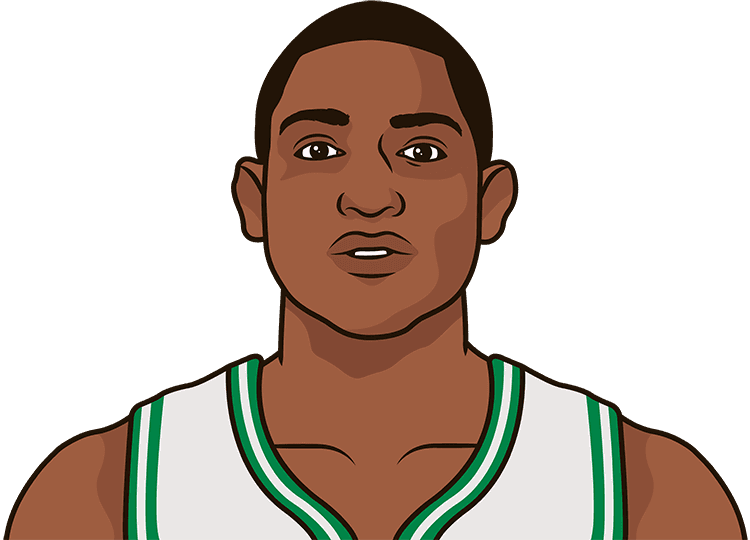 Al Horford scored 21 on 8-9 FG yesterday. His 88.9 FG% is his highest in a game with the Celtics. What is Al Horford's highest FG% in a regular season game with Boston?